Susie is surprised to discover that Willie has never heard of Dr. Martin Luther King Jr. She explains who Dr. King was, and Willie learns that God loves all of us equally, no matter what color our skin is. 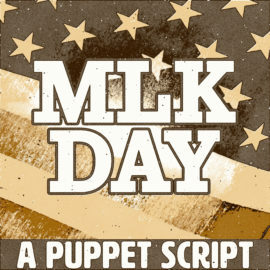 This puppet script is a great way to teach about and celebrate Dr. King's life. In this skit, when Mary and a disciple discover the tomb is empty, Jesus appears and confirms the good news, that He is alive. When a Roman Captain approaches Jesus, the disciple views him as the enemy. 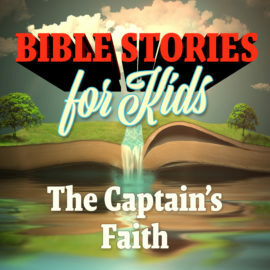 But Jesus helps heal the Captain's friend the Captain says he believes Jesus can do it with only His words. 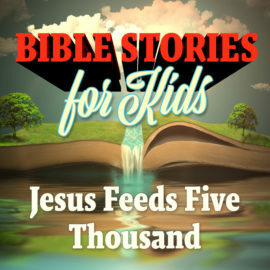 Jesus, a disciple, and a young boy help feed 5,000 people with just some bread and fish when Jesus performs another miracle. Peter and another disciple are terrified when they see someone walking on the water towards their boat. 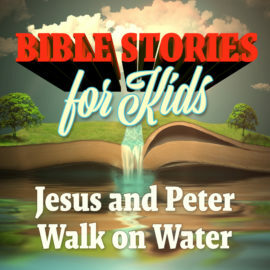 Peter wants to walk on water, too, but begins to sink when he takes his eyes off Jesus. In this lighthearted and fun script, Jesus turns water into wine at a wedding. 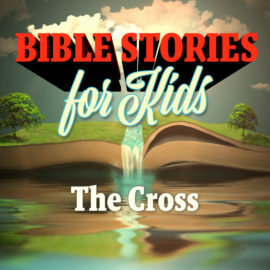 In this children's ministry script, Boxbob has red and white strings tied around his finger to remember something, but he forgot what. Boxsue helps him figure out that it was a reminder of the sacrifice made by soldiers who have died protecting our country's freedoms. 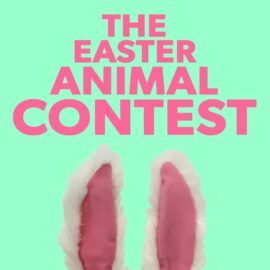 Bunny, Chicken, and Lizard are entering a contest to become the new Easter animal. Once they hear what the job might cost them, they decide to bow out. 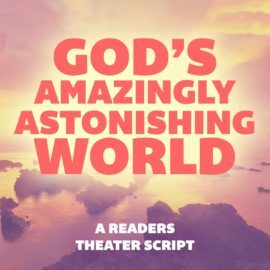 In this interactive Readers Theater, children and adults present the story of creation in a fun way. Works with as few as two children, or up to as many as you want. 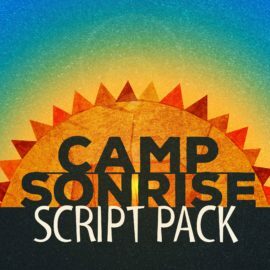 It’s time to say goodbye for the summer and Mandy is afraid of losing touch with all her friends. 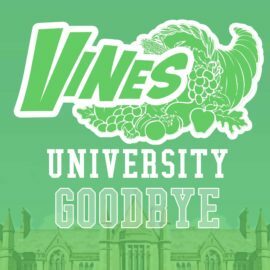 This episode of VU reminds the students of the importance of staying connected to the Vine. 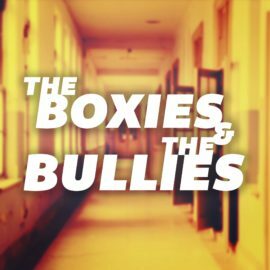 Boxbob is afraid to go to school because he has already been bullied about his strange shape. Together they discover that the help he needs is right inside her heart. 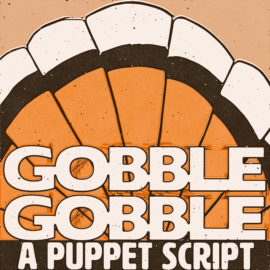 Betsy and Susie give Willie a lesson in what the Bible says about being grateful. 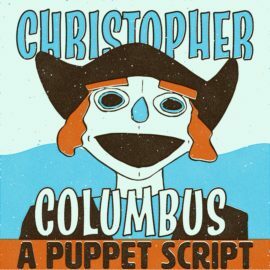 Miss Pickles teaches her class a few facts about the faith and missions of Christopher Columbus. 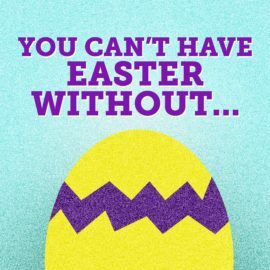 The many beloved trappings and traditions of Easter are personified in this children's play as all of them try to claim that you can't have Easter without...well, them! But they are about to discover the real meaning of Easter and understand their role is important in helping to celebrate the season. Moses gets an unusual call while taking care of his father-in-law's sheep in this modern telling of Moses and the burning bush.